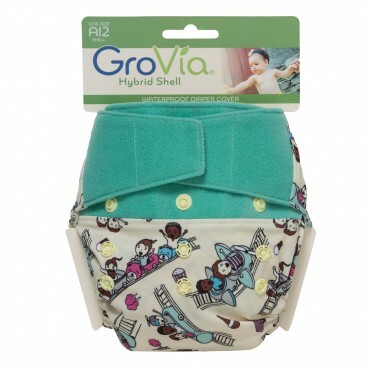 Need to expand your stash of GroVia Shells? 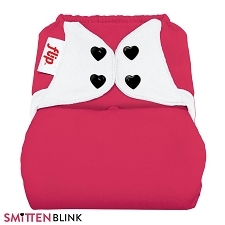 Looking for a super trim cover to go over fitteds or prefolds? 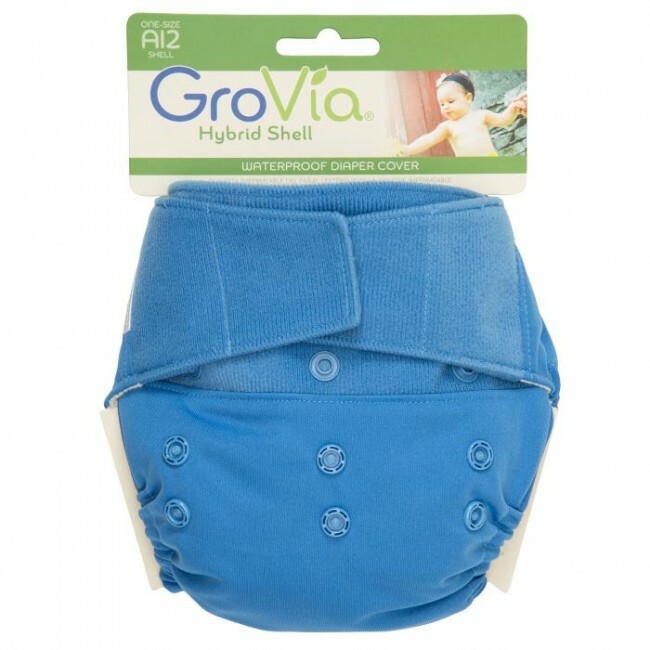 Now you can buy our highly acclaimed GroVia Shell by itself. 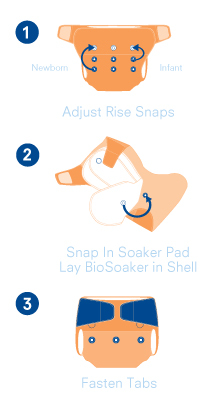 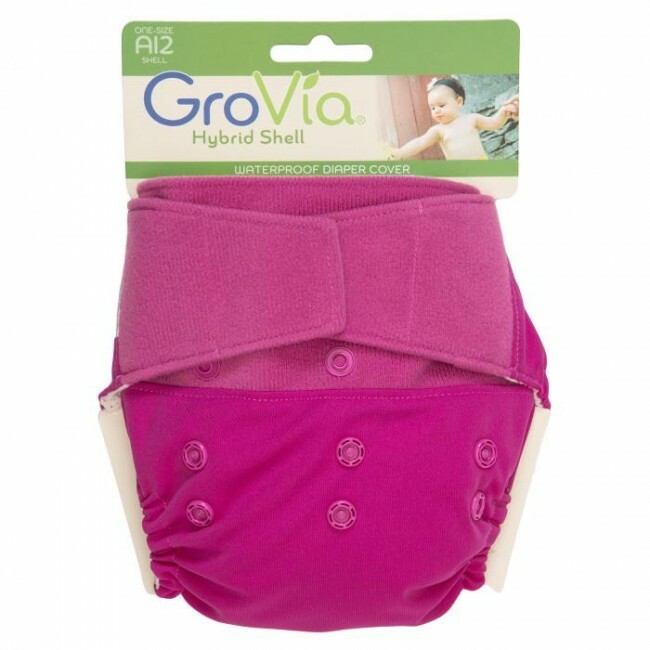 This is our popular GroVia Shell WITHOUT Soaker Pad or Booster. 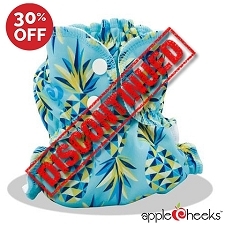 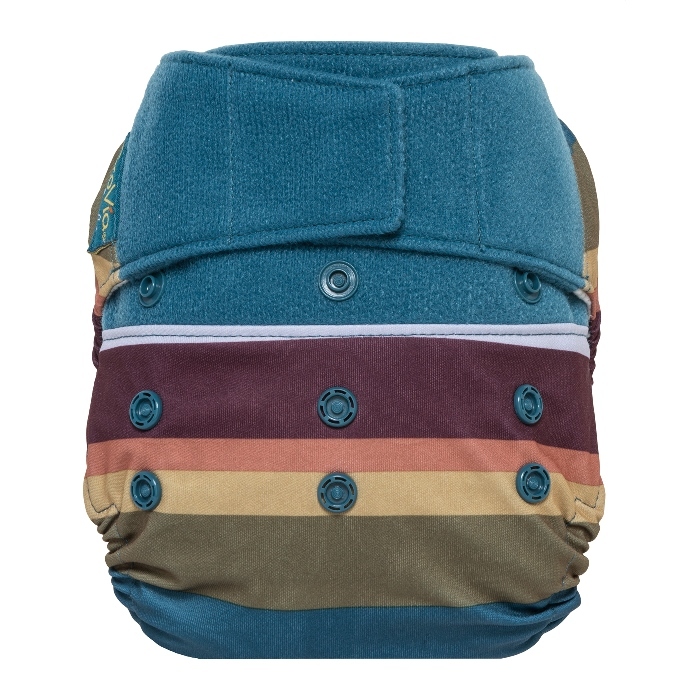 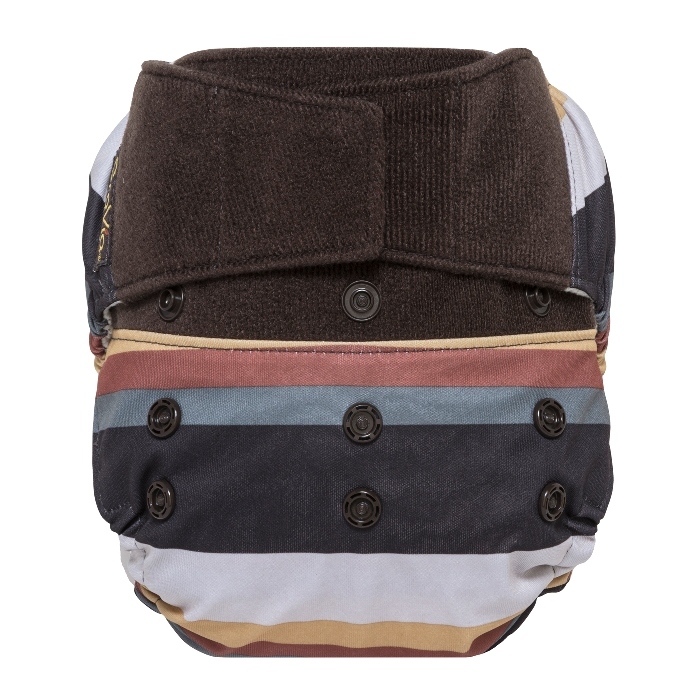 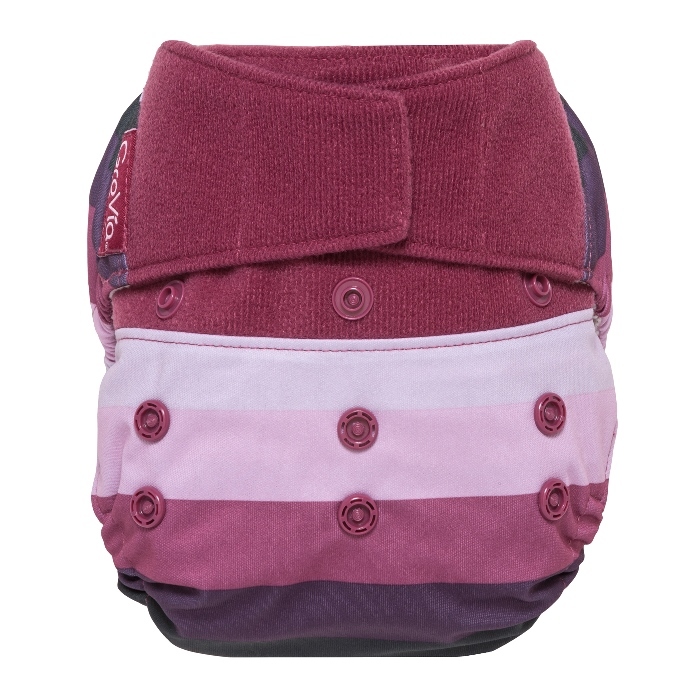 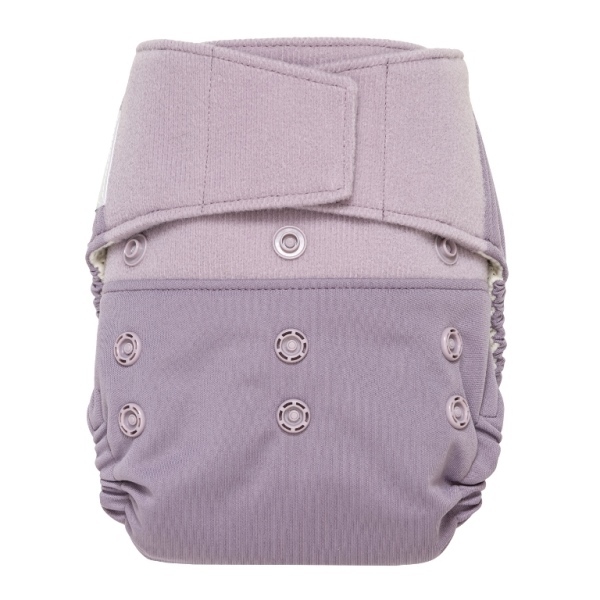 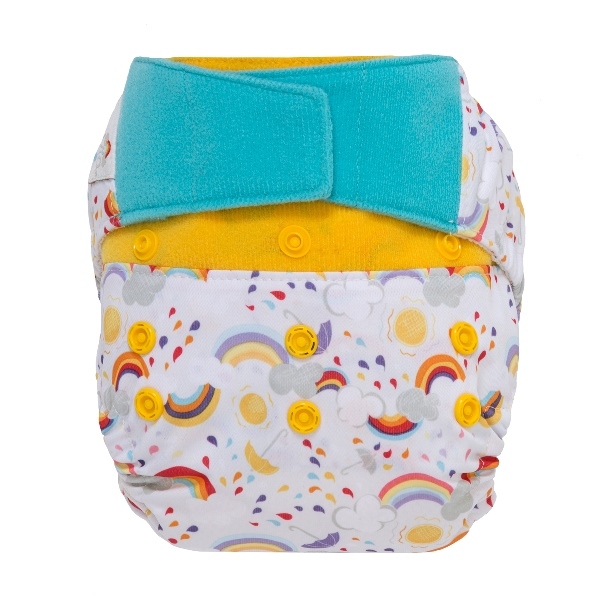 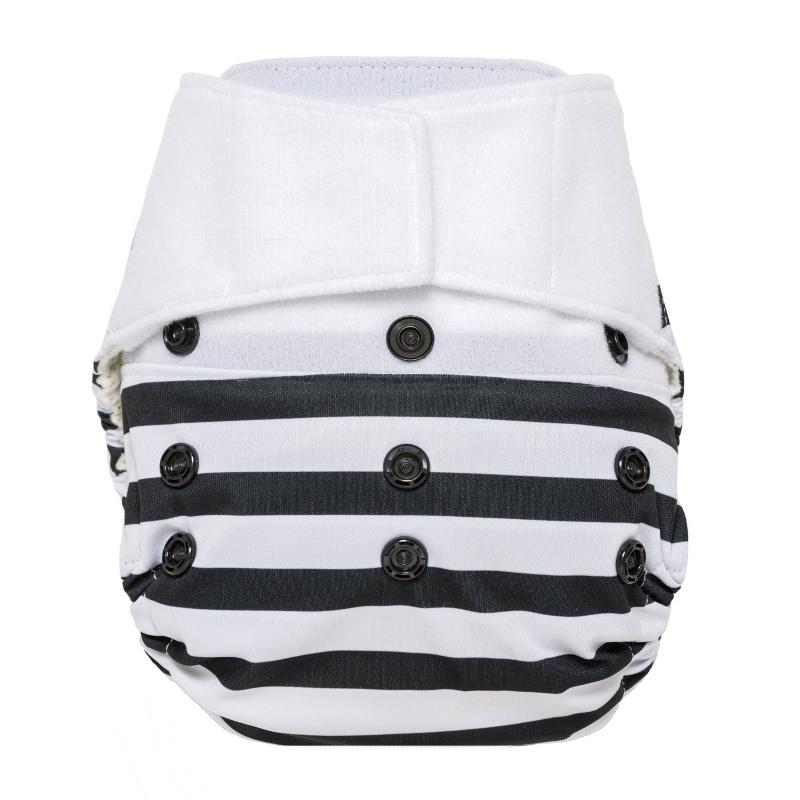 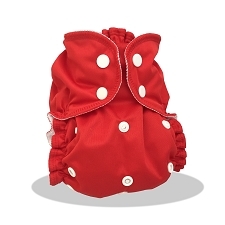 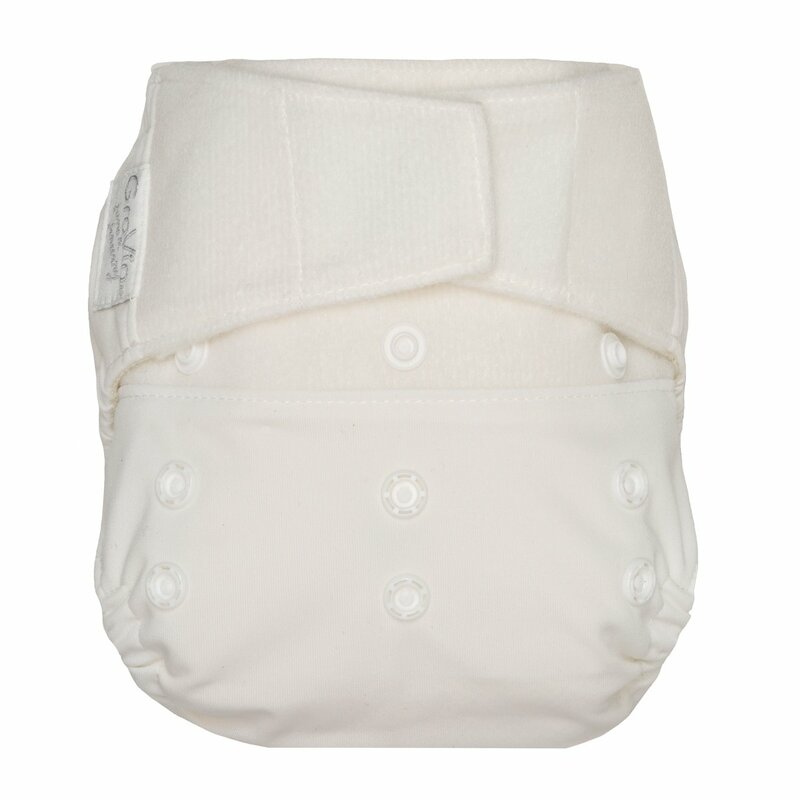 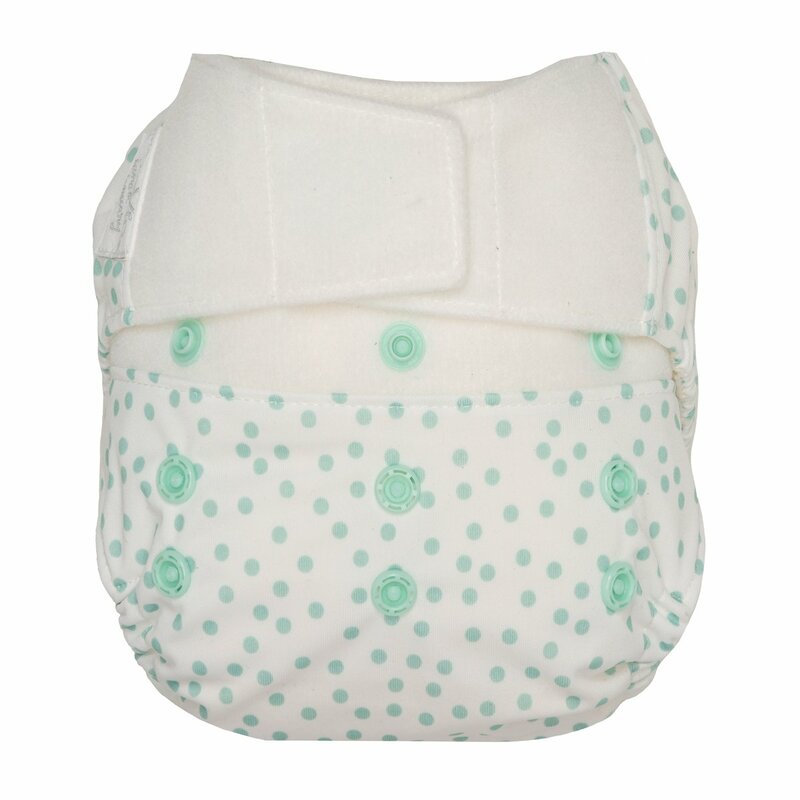 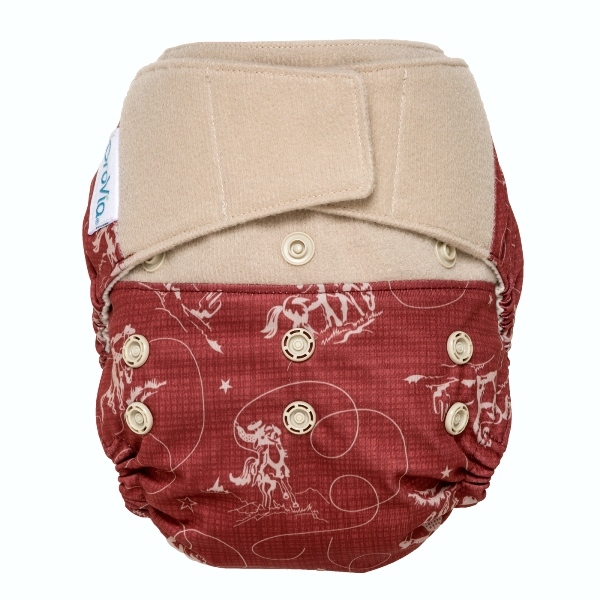 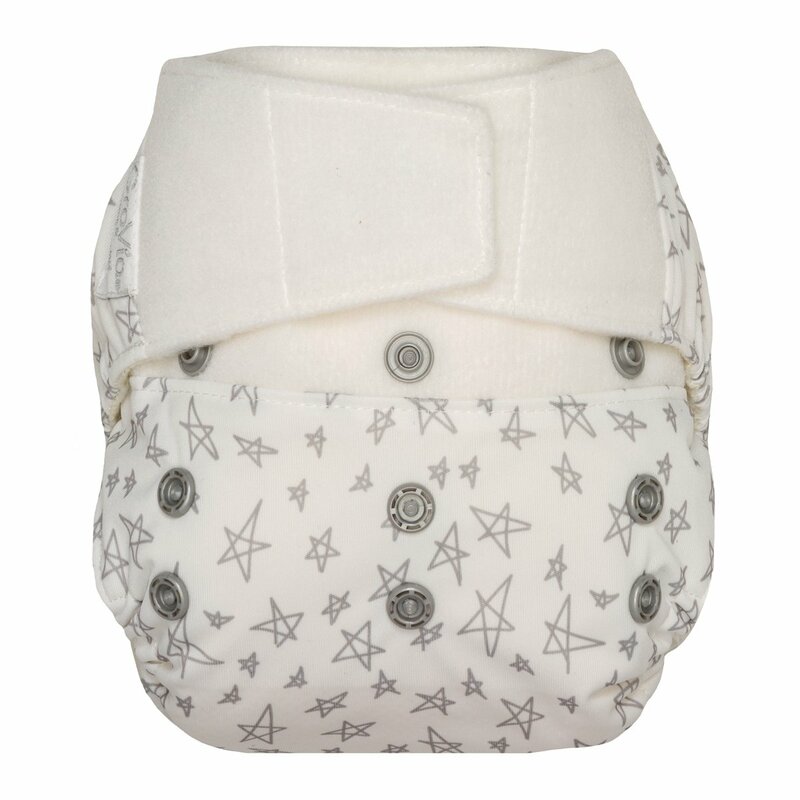 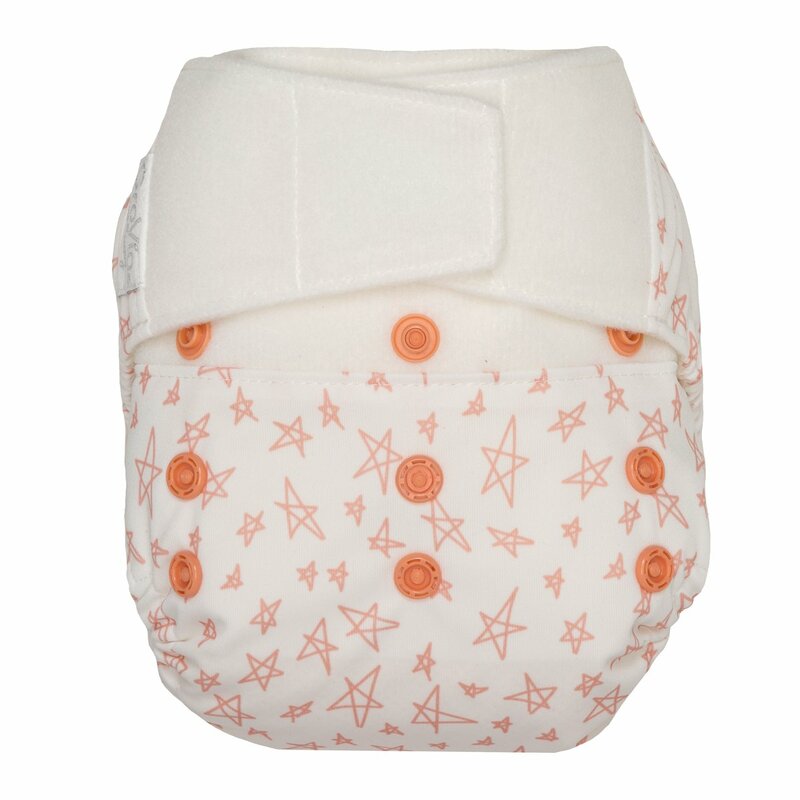 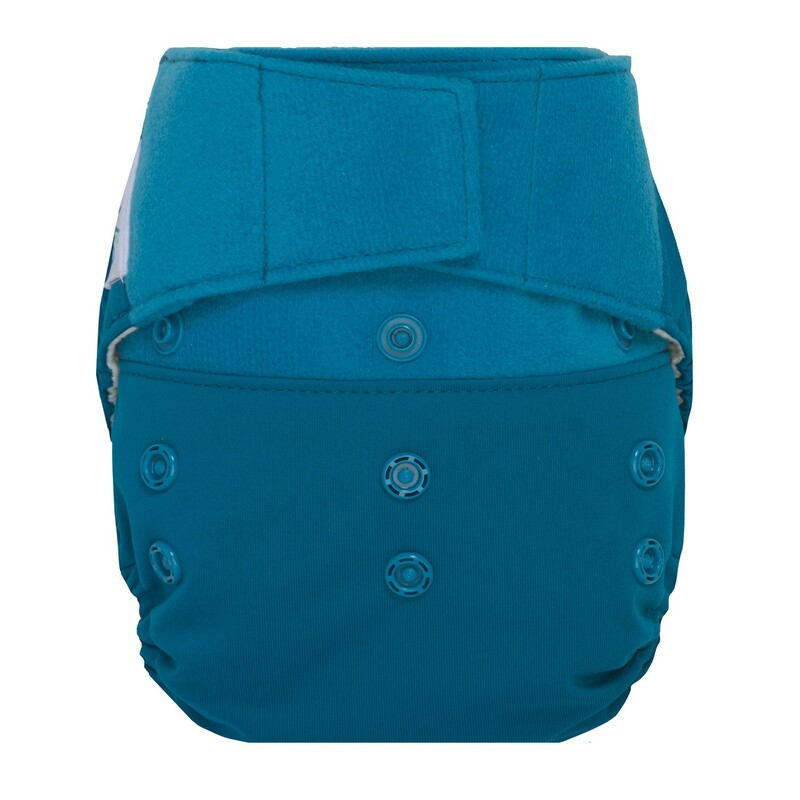 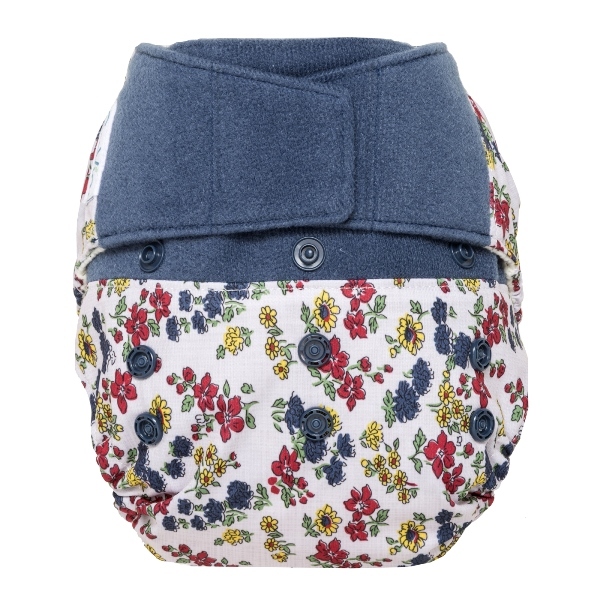 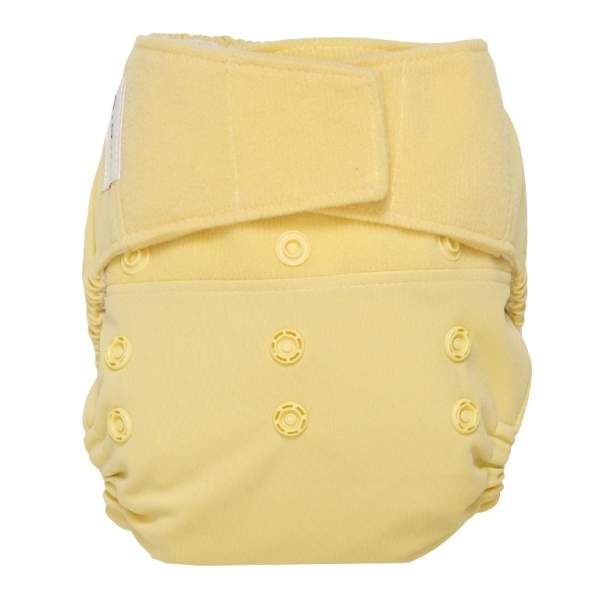 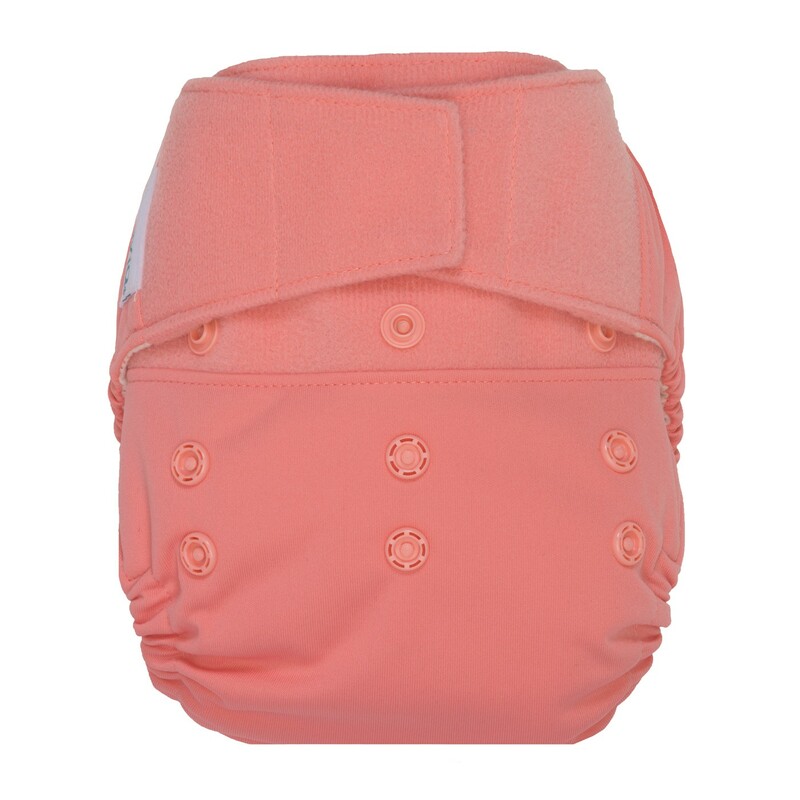 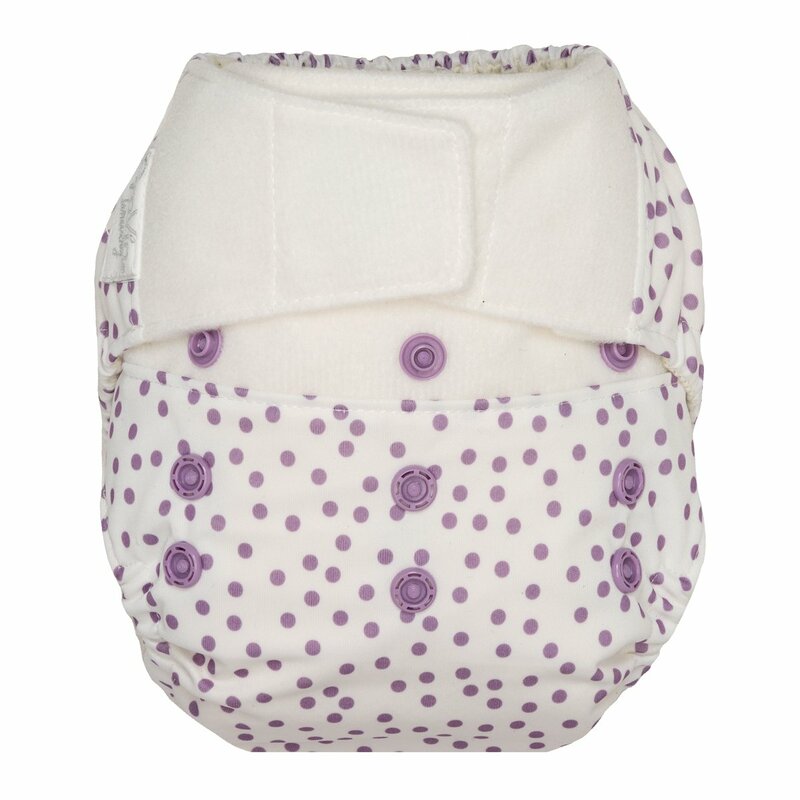 These are the perfect, trim cover over trifolded prefolds and most fitted diapers. 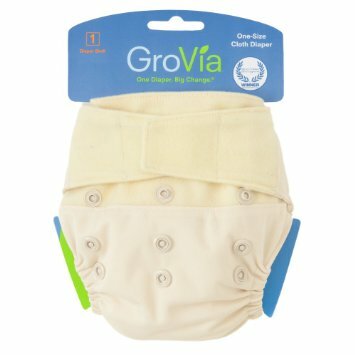 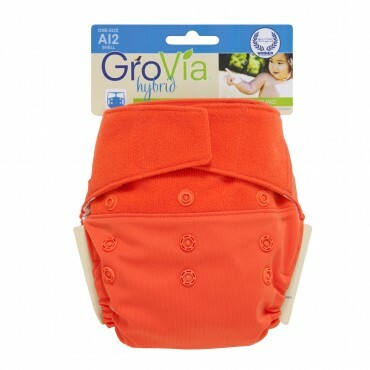 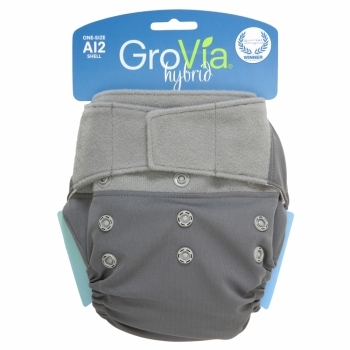 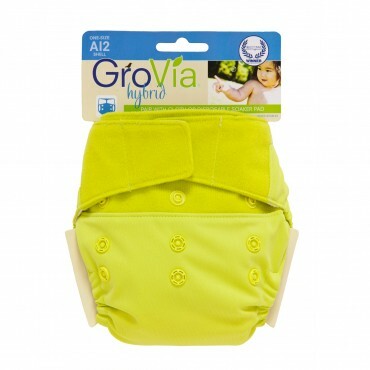 The GroVia one-size diaper is a revolution in cloth diapering. 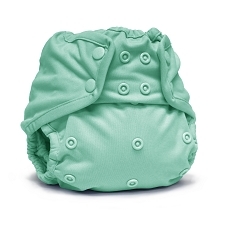 Our innovative shell design minimizes diaper waste and cost.